Are you an aspiring designer? 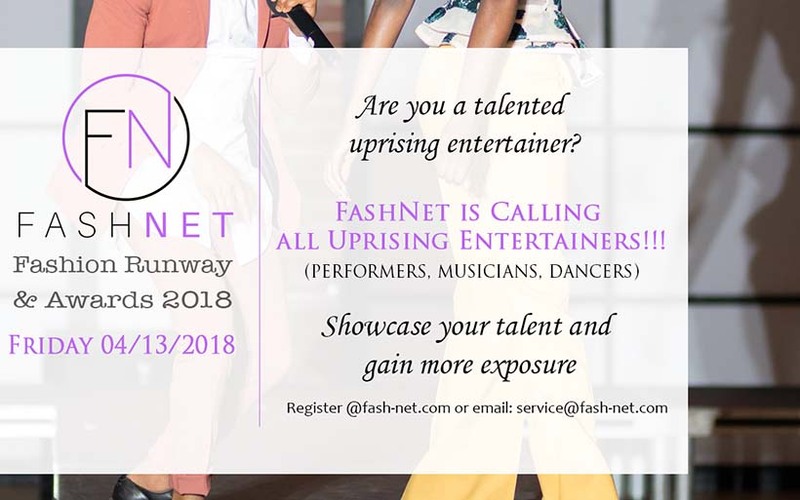 FashNet is pleased to offer the opportunity for a select group of emerging fashion designers to participate in the 2018 FashNet Runway Show on April 13th 2018. 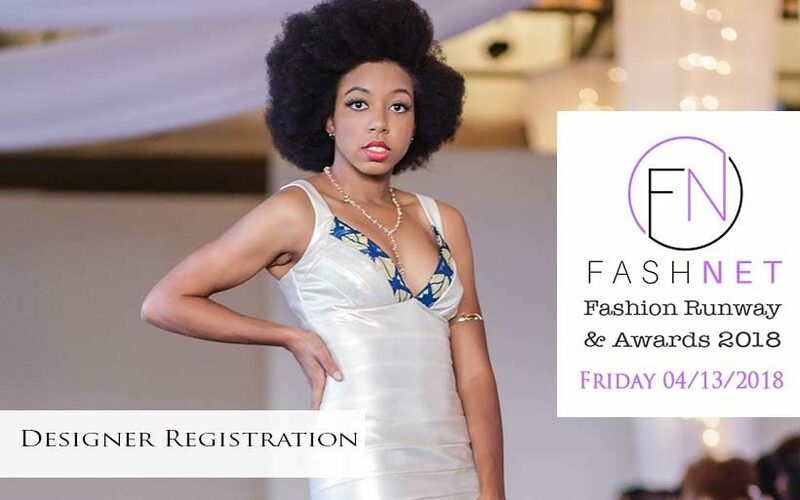 Registration is currently open to innovative and creative designers producing ready-to-wear, couture, and/or "Green" designs who are interested in showcasing their collection to an audience of fashion forward men and women, boutique buyers, celebrity stylists and members of the media. 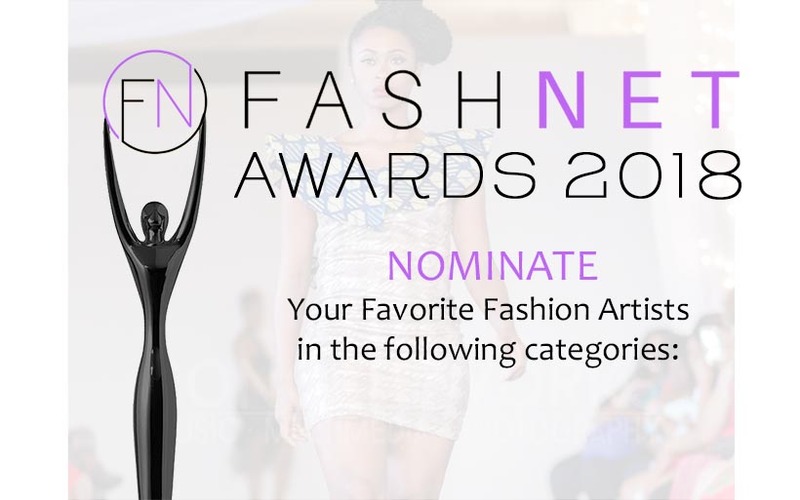 Fashion Retailers and online Boutique owners are also encouraged to apply. 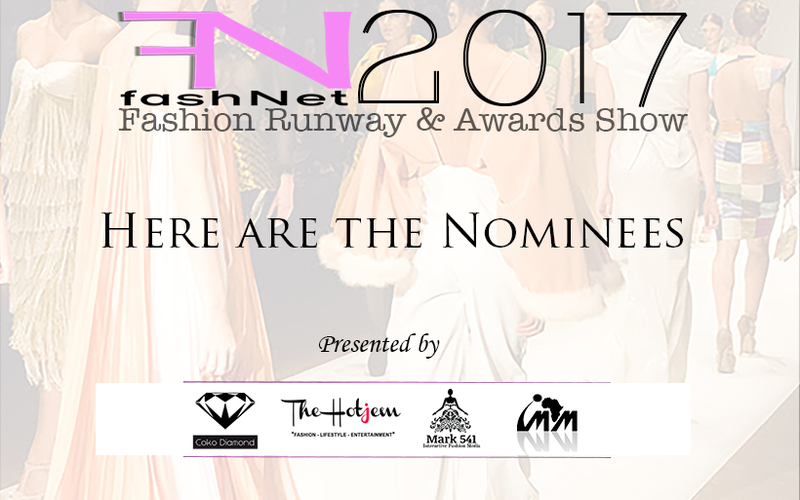 To register, please fill the form below and submit pictures and/or links of your collections in an email to service@fash-net.com. 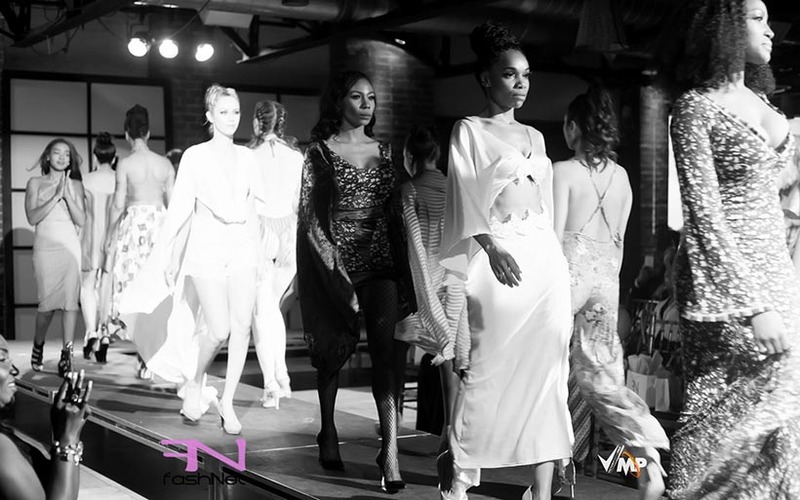 All Designers must complete online registration form and submit application fee of $65 by March 31st, 2018 to be considered for the show. 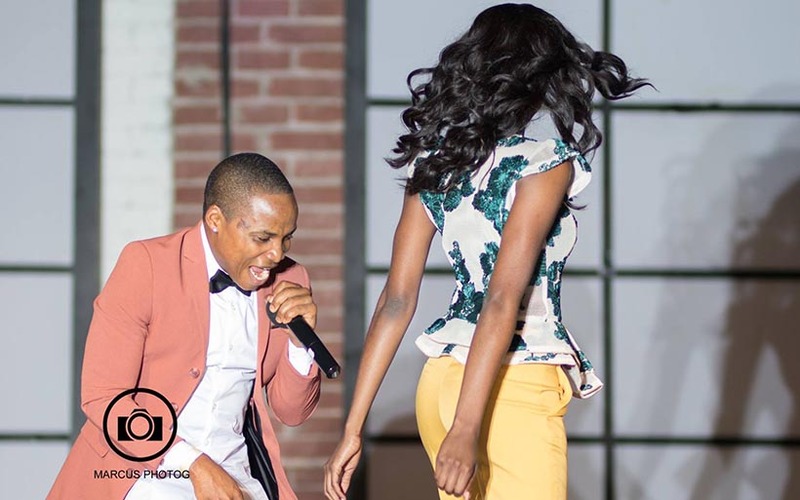 Must complete bio and paragraph outlining his or her reason for participating in the show. Your application will be reviewed and you will be notified by email whether the application has been accepted. 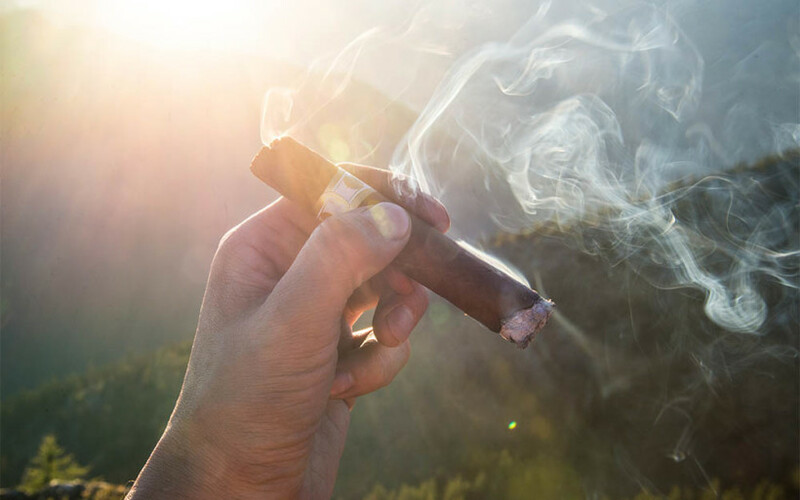 Applicants may be asked to submit additional supporting information, which will be considered alongside the application to reach a final decision.